Good morning Great Men & Women. I’m super excited today. 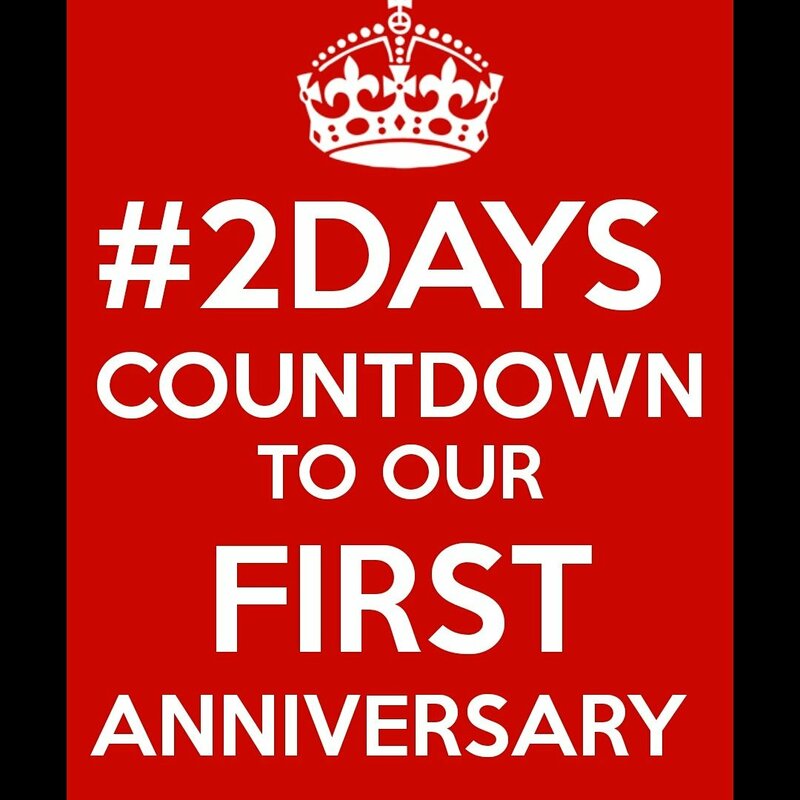 My blog, Our blog The Memoirs of a Great Lady would be 1 in a matter of days; two (2) days to be precise. It feels so surreal, it doesn’t even feel like it’s been a year I started blogging. This blog would be 1 on the 11th of May which happens to be on Thursday. To celebrate that day, there would be a giveaway right here on the blog. So please save the date. I’m also open to other ideas on how we can celebrate. If you have any suggestions, the comments box is open for you.